A team of youth athlete’s exploring their own self, and realizing what matters to them. We all want our young athletes to have success and be proficient, or excel, at their sport and, for the most part, that is exactly what they want as well. Where coaches fail is in the way they allow athletes to believe that youth sports are only about sports and let them believe they are only a hockey player, football player, etc. They need to be realize that they are more than just an athlete of their chosen sport – they are a complete human being. 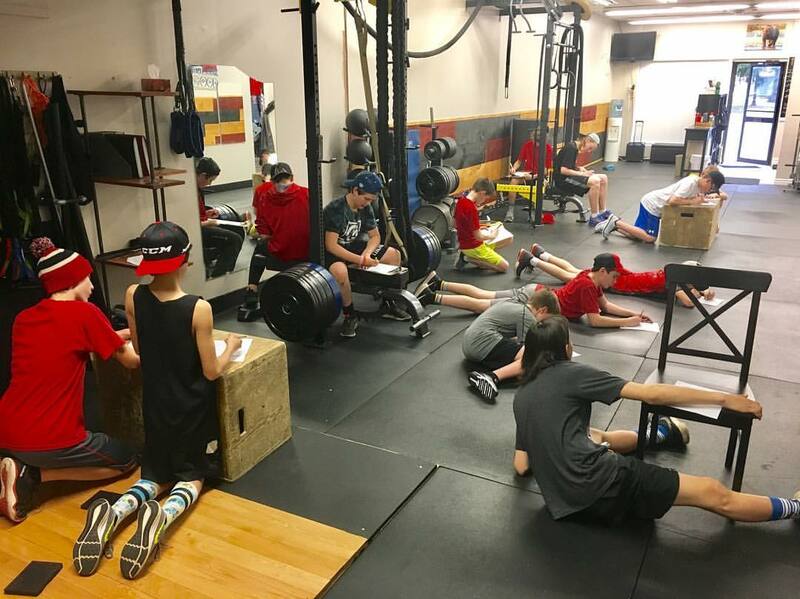 At True North Training we make it our mission to guide student athletes to a more complete image of themselves and empower them to define who they are as a person and discover what matters most to them. Using athletics and strength training as a tool for improvement, we can take them on a journey that will bring out all the amazing qualities they already have inside them in order for them to realize what they can give to the world, beyond being a good athlete. These include qualities that are not only physical but mental and emotional as well. 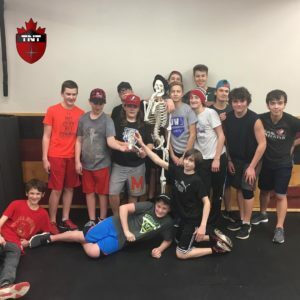 Through training and development with True North Training, student athletes will become healthier in mind and body while progressing in their chosen sport. 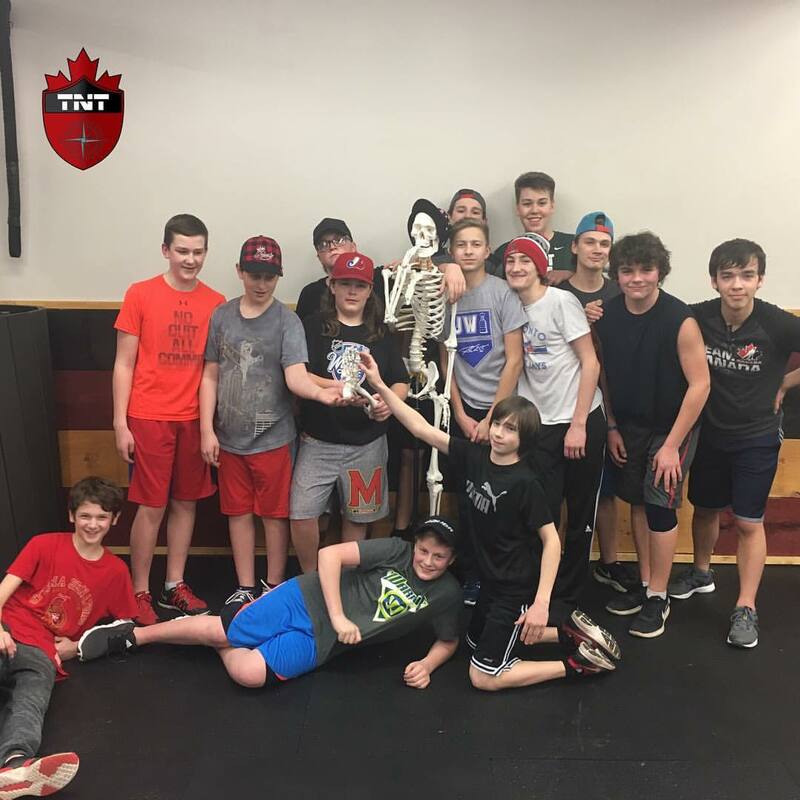 With dedication and hard work, athletes who train with True North Training have earned amazing accolades in a sporting atmosphere, while also tapping into who they are as a human being. 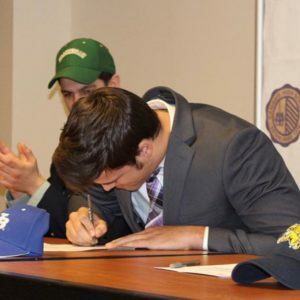 The ultimate goal is to encourage their development as a whole so that they can effectively transition from athlete to adult when that time does come. At TNT we believe that individuals have more than one true calling and exploring their own development is the best way to discover a variety of things that they are great at! For PRICING & SCHEDULE info or to enroll with TNT for our summer program please CLICK HERE! Do you want to build a better SQUAT? Here’s how! Mental Health Mojo #1 – You’re Alive, ACT LIKE IT!